January 23, 2019 - Like us now! During his student years, Syed Ahmad was sure that he will kickstart his own technology company. A fresh graduate striving in times when there was no entrepreneurial ecosystem in the country, he learned some valuable lessons. 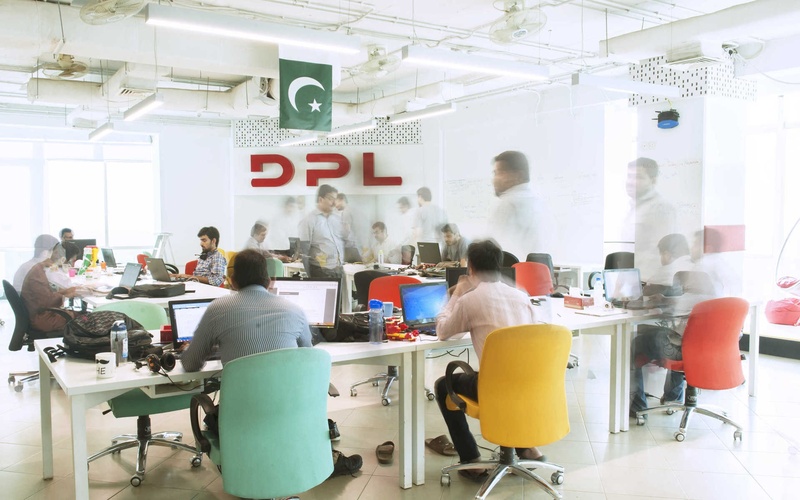 Ahmad successfully built one of the most forward-thinking technology companies of Pakistan, DPL. Yet spending over a decade in the ecosystem, he often found himself questioning the bigger purpose of his life. 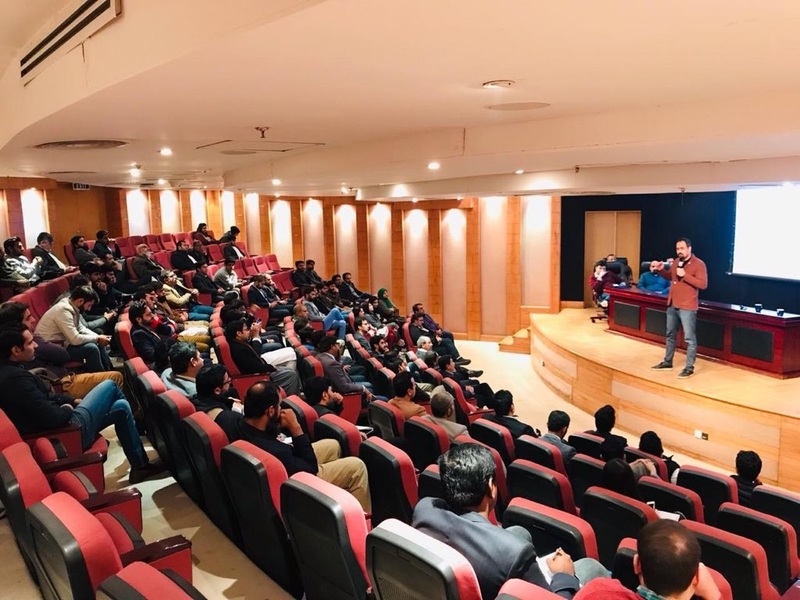 As the IT industry of Pakistan struggled against bureaucratic apathy, Ahmad was irked by the constant challenges faced by him and his fellow tech entrepreneurs. 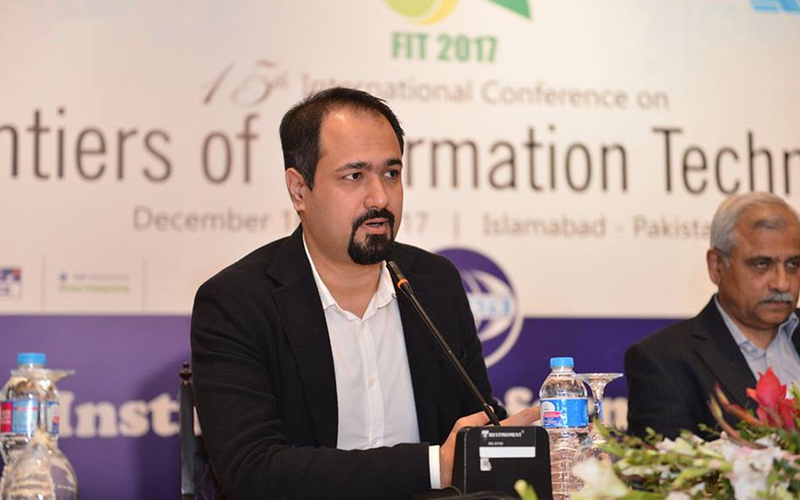 Growing with the ecosystem, Ahmad is now at the helms of Prime Minister’s IT sub-Task Force, Pakistan Software Houses Association (P@SHA) and DPL. 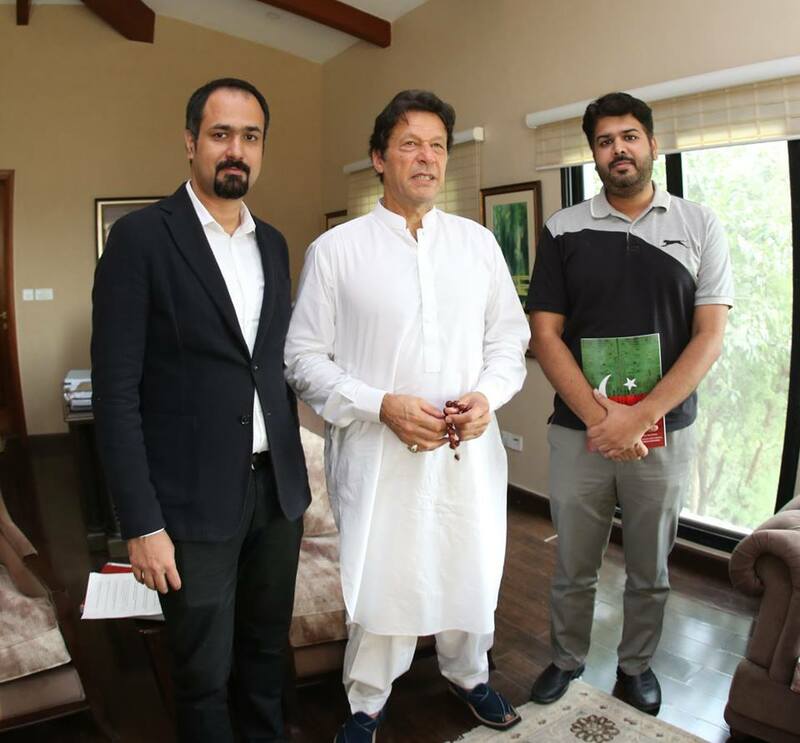 He also authored the digital policy of the elected government for its pre-election manifesto and have been pursuing activism to strengthen the technology ecosystem of Pakistan. In a conversation with TechJuice, Ahmad traces back this roller coaster ride. Fresh out of university, Ahmad was determined to commercialize his final year project, a telemedicine product. His project won the P@SHA Award in the student category, which opened doors for the young tech-savvy entrepreneur to meet the likes of Dr Atta-ur-Rehman. He later pivoted the product to provide technology services to hospitals. Soon, he learned that the market scope of the health industry was only limited to the public sector. Struggling to build his business, Ahmad was disappointed by the bureaucracy and corruption involved in securing local projects. To maintain a transparent portfolio, Ahmad decided to shut the business. The next target for Ahmad was to build a software company, focused on delivering services to international clients. 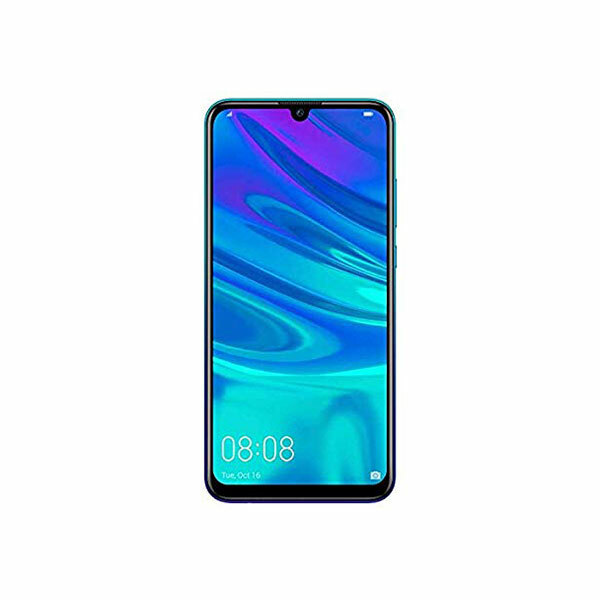 He established the company in 2003, called DPL. Ahmad secured a small office in Awami Markaz Islamabad after the government at that time subsidized real state for IT companies. However, the incentive was short-lived. As the administration changed, the companies were ordered to empty the subsidized spaces or pay double the rent. A lot of companies were just starting their operations and they could not afford the space anymore. Ahmad reflects. Becoming proactive, Ahmad started to participate in P@SHA meetings to bring attention to the plight of young IT companies like his own. Sometimes his feedback was well received, other times he faced criticism. By 2009, DPL had made significant progress and Ahmad realized that it was time to focus on self-growth. 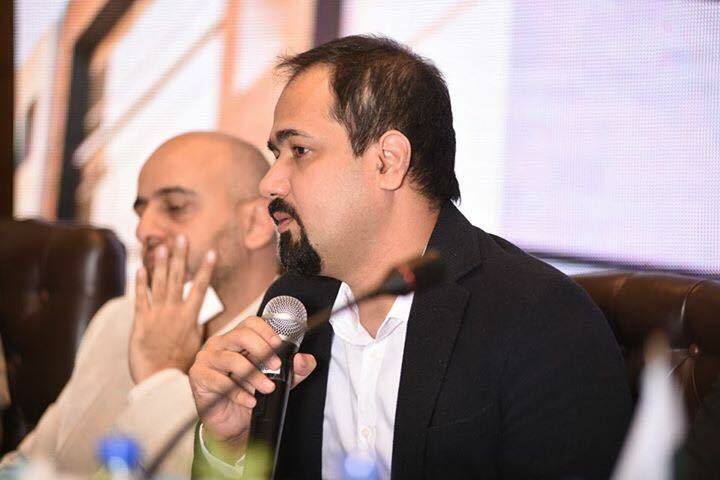 During his entrepreneurial pursuit, Ahmad had arrived at the conclusion that Pakistan can only strengthen its technology ecosystem if the challenges of the IT industry are heard by the government. The kind of policy and legislation reforms required by the ecosystem could only be developed by the government. Thinking about his own capacity to pursue this effort, Ahmad also realized that it was too early for him to engage in political activities. 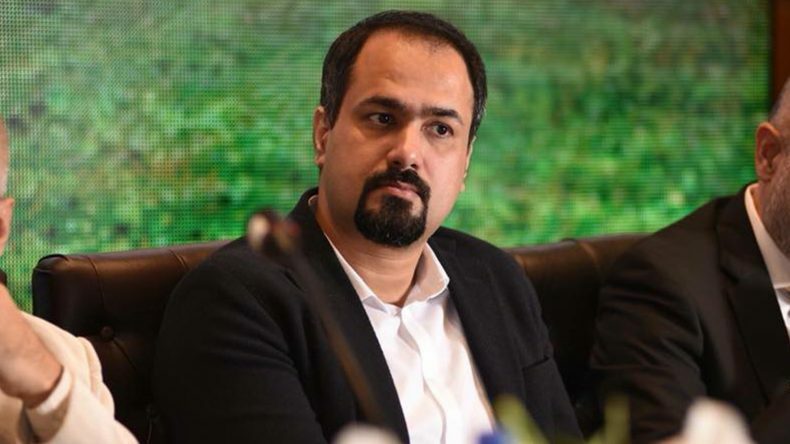 While he was pondering ways to pursue active citizenship, Ahmad found himself in a property dispute that was compelling him to pay a bribe to claim what was truly his. Reminiscing the principles his father taught him, Ahmad tried all legal means and visited the courts multiple times. The system was flawed because the citizens underestimate the power of their voice, Ahmed realized. The PTI member got excited when Ahmad told him his residential area. He asked him to work on the ground and mobilize residents of that area. Ahmad was taken aback by this proposition. He told the member that he is a techie and definitely not the best choice for convincing people. The member encouraged and showed confidence in Ahmad’s leadership qualities. Ahmad also became aware about the difficult realities of socio-political environment of the country. He observed the role of media and how it was only being utilized by those who had financial means to do so. Young energetic people doing exemplary work were rarely getting access to the powerful medium. Ahmad decided to part ways with PTI. Ahmad’s focus shifted back to his business. Dedicating a major time for politics adversely affected the operations of his company. That’s when Ahmad promised himself to change the life of people around him. 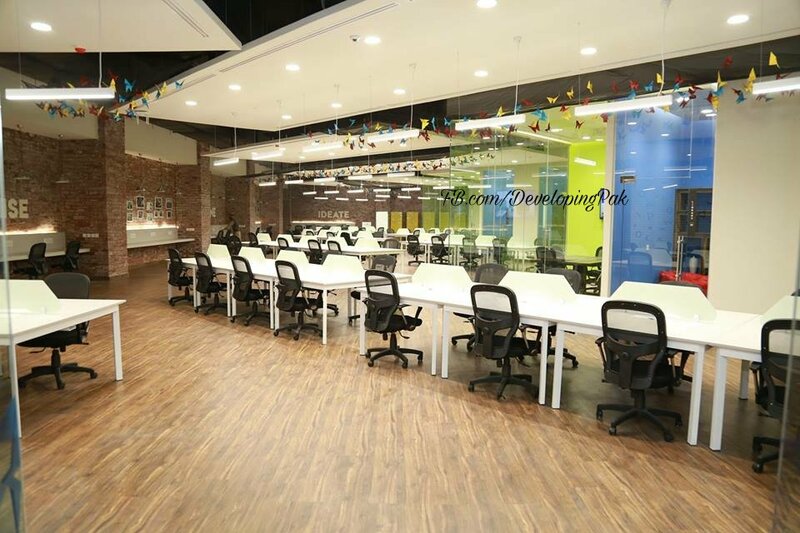 He reimagined DPL as a people-centric company that pursues innovation and invest the gains on its employees. If he had 100 employees in DPL, Ahmad wanted to empower those 100 lives. He believed such ethos could impact the entire IT industry, that was struggling to pursue public advocacy for its interests. Discussing the challenges of running a software company, Ahmad shared an instance when FBR sent a tax notice to his company which was inapplicable due to tax exemption. When he sought advice from a senior in the industry, he was told to move his assets from the bank before FBR could freeze them. He was also suggested to give a small amount in bribe to sort the matter instead of minting money on lawyers. Recalling the same principle of his father, Ahmad hired lawyers and decided to tolerate a headache to make things straight. Ahmad returned to becoming active in P@SHA. He had realized that if the government is not aligned with the progress of the IT industry, it could push the country years back in progress. What required was a strong foundation for the relationship of government and IT industry to foster and ensure prosperity for the technology ecosystem. Ahmad decided to gather major CEOs of the industry to negotiate tax incentives on services and exports with the government. However, the exercise turned out to be daunting. That’s when Ahmad decided to contest for P@SHA Elections. Ahmad wanted P@SHA to have the power to put forth the industry’s interests. A lot of conversations took place, yet none translated into action. After being elected the Chairman for 2015-2016 tenure, Ahmad observed that the techies, naturally so, did not understand bureaucracy. Similarly, bureaucrats did not consider the IT sector to have the potential to be a key driver for economic growth. Ahmad’s priority was to get a political ally for the IT industry. The exercise needed data and companies were not willing to give their data to P@SHA, let alone the government. They demanded tax relief from FBR before they could open up their data. When companies go undocumented, it becomes difficult to measure the potential of the industry. Ahmad came to the conclusion that lobbying, presentations, and data collection was not resulting in fruition. What the Association needed was a futuristic vision. That’s how Ahmad spearheaded the Digital Pakistan 2020 campaign launched by P@SHA in February 2016. The campaign focused on two major areas; increasing employment generation in the IT industry and the capacity of IT/ITES exports of the country through public incentives. The campaign created a major ripple effect and launched critical conversations to mobilize the industry. PITB also launched the Digital Punjab campaign soon after. 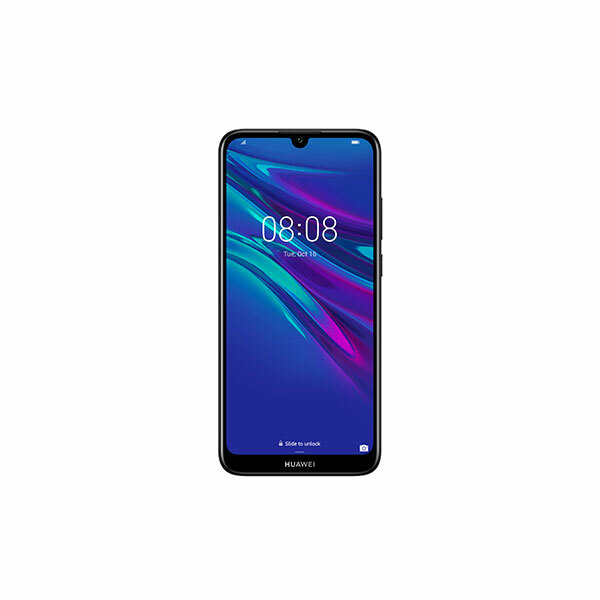 When the campaign grabbed attention of the government, it announced tax exemption for the IT industry in the annual budget to accelerate the growth of IT exports. 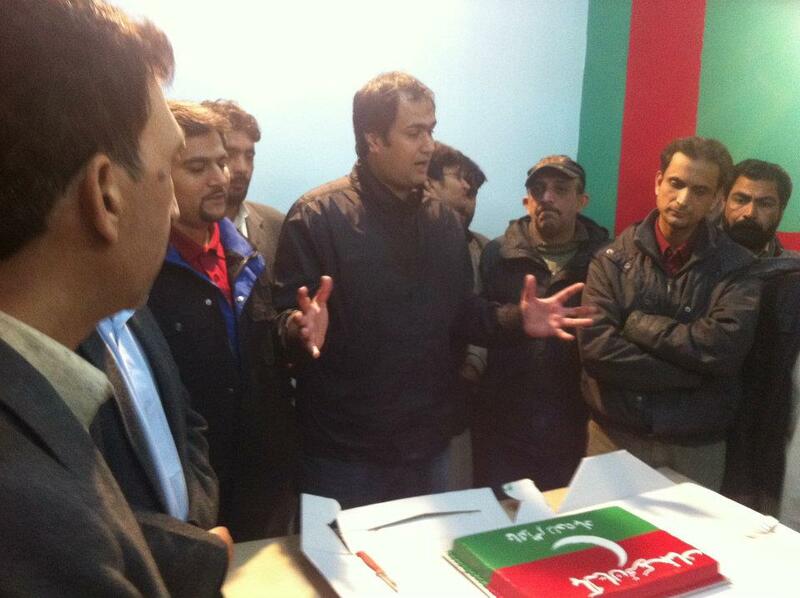 When Ahmad agreed to formulate the digital policy for PTI in his personal capacity, he also faced a backlash. The industry was of the opinion that Ahmad was trying to politicize P@SHA. It was suggested that P@SHA builds a holistic policy that can be shared with whichever political party that wins the elections. Ahmad found this absurd and helped the industry stakeholders to understand the dynamics of politics. A few months later, PTI emerged as the victorious political party. Post-elections the PM IT Task Force was to be formed much earlier, however, the government found itself at the crux of other major political challenges. Now when the Task Force has been announced, Ahmad feels like it is a culmination of his journey of 10 years in the industry. Ahmad believes that academics and bureaucrats who have not generated a single job or built a company in a personal capacity have been running the show for too long. The government’s approach to bringing in people who have worked with diverse communities and transformed ideas to reality will be beneficial in the long run. Previously, the concerns of the industry fell on deaf ears, but now, Ahmad believes, they are being listened to and properly addressed by relevant people. Currently, SMEs and even big companies require capacity development to secure bigger projects. Previous governments have failed to give work to the local IT sector, instead, they kickstarted their own companies. These public companies not only bid with private sectors but also offered free services to major clients. Ahmad has been disappointed that the government has not given projects to even the startups incubated under its own programs. The least it could do was to share data for these startups to be used for problem solving. The priority of the current government is to impose the policy of Made in Pakistan. The key objective will be to establish a strongly centralized institution to streamline all IT operations in the government to build demand and capacity for the local industry. Ahmad believes the federal system continues to be a fragment. The technology boards that are active need to change their approach from executing projects to building capacity for procurement. Political will in other provinces are not allowing these boards to thrive, for which separate efforts need to be launched. IT Boards should not compete for business but allow private sector and startups to execute projects while the Boards serve the purpose of oversight. There is no government institution to develop standards for project management and procurement. Standards are not being followed for security, accessibility, and certified projects. Here, National Standards & Quality Enhancement Program will come into place. The experiences that shape Syed Ahmad have enabled him to take upon himself a mammoth responsibility. He has proven to be steadfast in the past and now his voice rings with the positivity and determination he has for the future of Pakistan.